Advanced Scanners has been selected to participate in the MassChallenge Texas 2018 Startup Accelerator program. 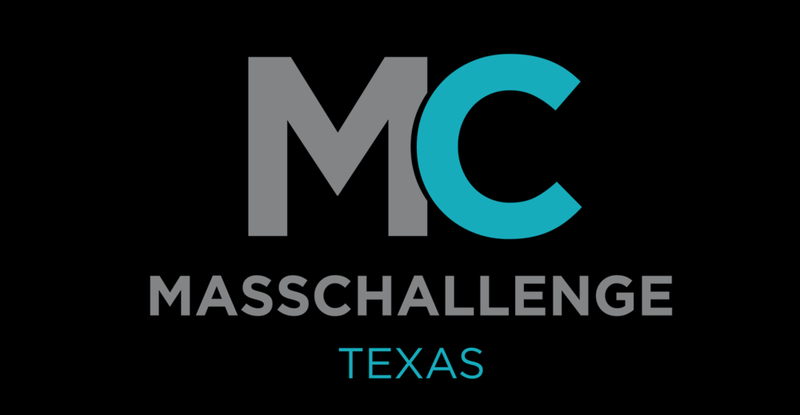 MassChallenge Texas is the second domestic and sixth international location in MassChallenge’s global network. Launched in 2018, we are accelerating 84 companies from 5 continents, 11 countries, 12 states, and the five major Texas cities. With the support of corporate partners, innovation leaders, and local government, we are delivering on our promise to help Lone Star State startups win.